Barcelo Rincon del Valle Hotel offers three star quality accommodations and service at a truly affordable price. Located opposite the tranquil La Sabana Park and just minutes from downtown, the business and financial district. This is an excellent choice for cost conscious travelers. 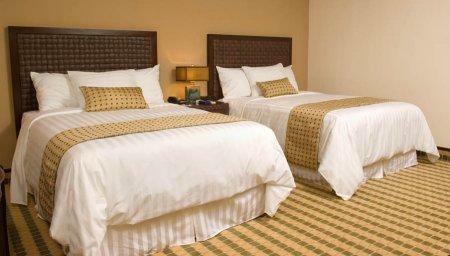 We have twenty well-appointed rooms and suites, and best of all rates include a daily breakfast.